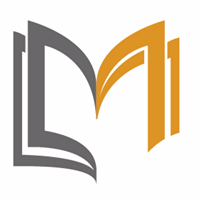 Course Description: Up to 200 times faster software deployment, 30 times increased deployment frequency, and 60 times higher change success rates. The data doesn’t lie. Organizations such as Netflix, Spotify, and Facebook are transforming IT by successfully implementing DevOps principles. But you don’t have to be a hot Internet company or a gigantic enterprise to be a DevOps leader. 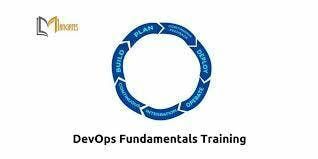 Companies large and small, young and old, have magnificently made the transition and have the proof of success in their pockets.DevOps training is the starting point for an organization going on the DevOps journey. Improved workflows and faster deployment starts with a core understanding of DevOps fundamental concepts by anyone involved in an Agile and/or DevOps team. 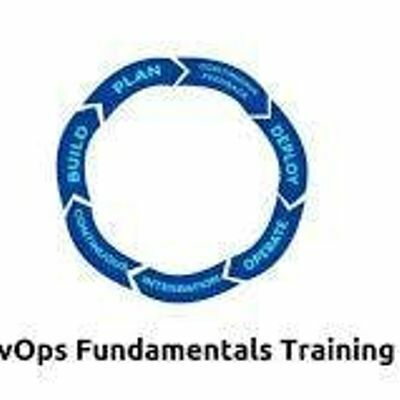 The DevOps Fundamentals course provides an extensive introduction to the core Agile DevOps principles covering the essential knowledge and skill competences that have been defined by the DevOps Agile Skills Association (DASA). This course is designed to provide the core education necessary to build your DevOps vocabulary, understand its principles and practices, and acquire a fundamental understanding of DevOps. ● Let’s Talk DevOps: Meet the Expert!